to provide comprehensive care and treatment. When were your spots last checked? early detection of skin cancer. the needs of each patient. prevention and early detection techniques. Calculate your level of risk of developing a skin cancer, including melanoma, from exposure to the sun. Our skilled doctors offer a wide range of surgical and medical treatments for skin cancer in our dedicated clinics at Bella Vista and Mosman. 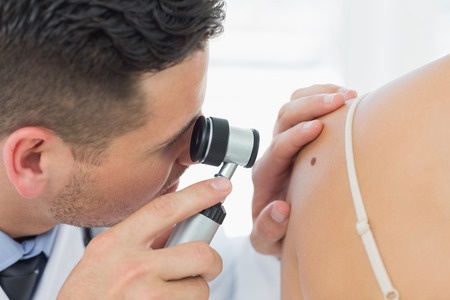 We provide a detailed full skin examination for the early detection and treatment of skin cancer and provide the highest quality of care. Do you have a suspicious lesion that you need evaluated immediately?